Nikon D850: The Do-Everything DSLR? The new Nikon D850 sports 45.7 megapixels and up to 9fps continuous shooting. 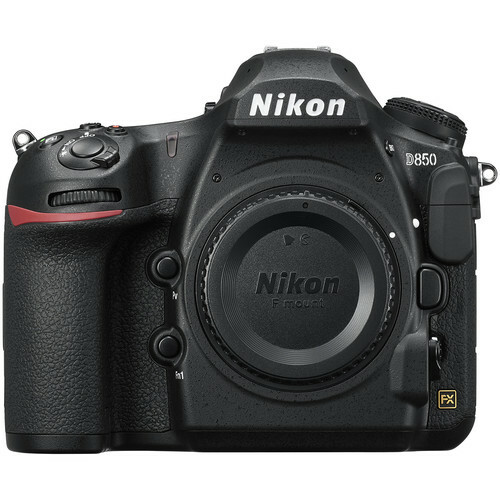 Early this morning, Nikon formally announced the full details of their newest DSLR, the Nikon D850. Most of the specs seem to match what others predicted, and are exactly in line with what I wanted to see! I’ve always been an “all-purpose” photographer. I like photographing landscapes, wildlife, and the occasional sporting event. The D850 looks like it will deliver the goods for photographers like myself. From my perspective, the new Nikon D850 may be the only camera a Nikon enthusiast really needs. This camera is going to be really good at just about everything from landscapes to weddings to sports. For faster shooting and higher ISO ranges, the Nikon D500 (DX) and Nikon D5 (FX) are still going to be excellent options, but neither of those cameras appear to be the all-around killer DSLR that the D850 looks to be. 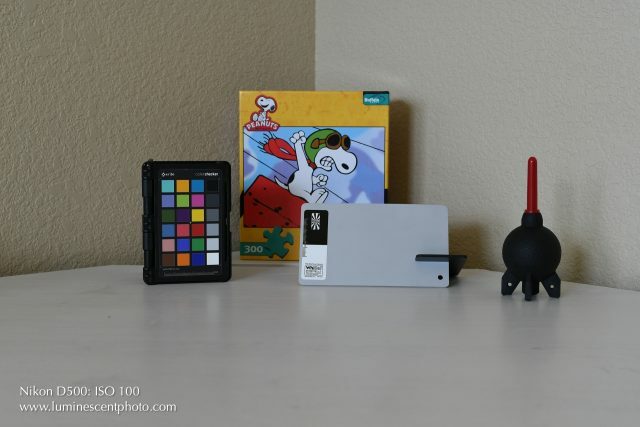 The My Menu item in Nikon DSLRs lets you save frequently used items. 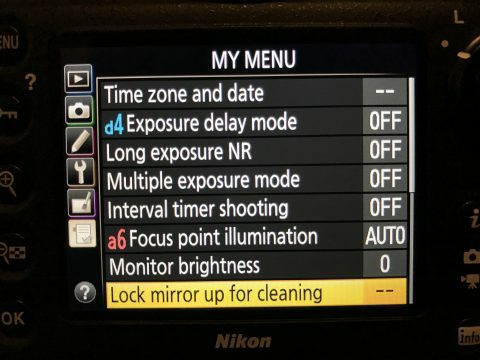 Have you ever been shooting with your Nikon DSLR and find yourself needing to change a menu setting quickly but cannot remember where it’s located? The “My Menu” option in Nikon DSLR cameras allows you to custom configure your own menu panel with the items you frequently use. Here, I’ll show you how to access and add items to the My Menu panel in Nikon DSLR cameras. Does the D500 lose detail at high ISO? After my Nikon D500 ISO post yesterday, seems as though people didn’t agree with my assessment that the Nikon D500 handles noise very well through ISO 6400. In particular, several people were pointing out that the D500 obliterates fine details at higher ISOs. My Nikon D500 arrived today! 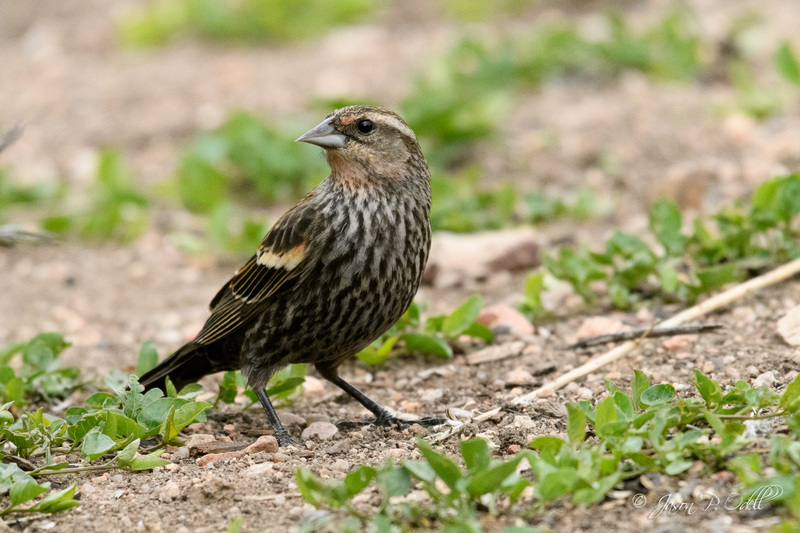 Female red-winged blackbird, Fountain, CO.
Nikon D500 with 200-500mm f/5.6E VR Nikkor and TC-14EIII teleconverter.